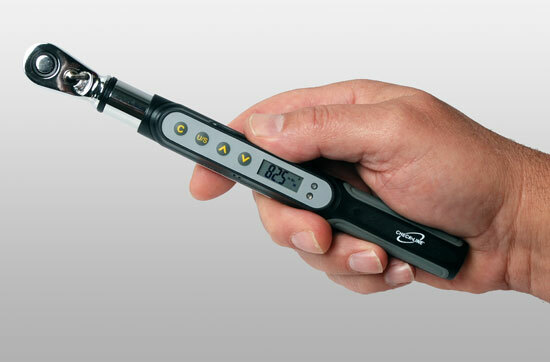 The new Check-Line DTL Digital Torque Wrench is designed for precise measurement and application of torque in industrial, automotive, aerospace and many other applications. 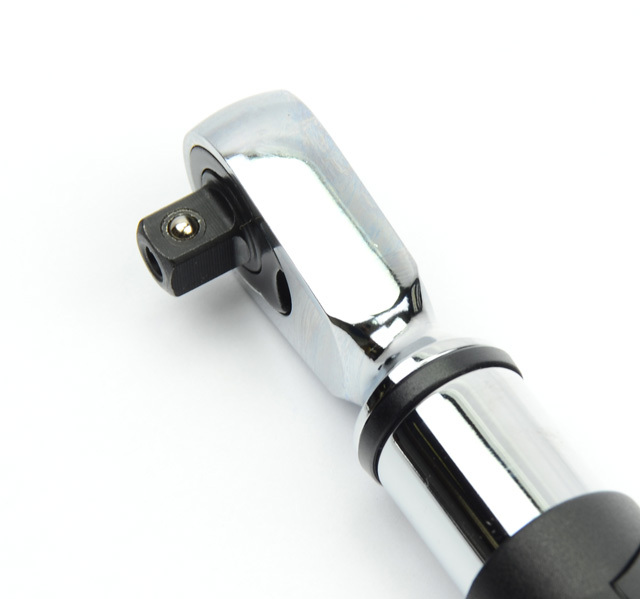 Its small size and ratcheting head are ideal for use in areas with limited access. 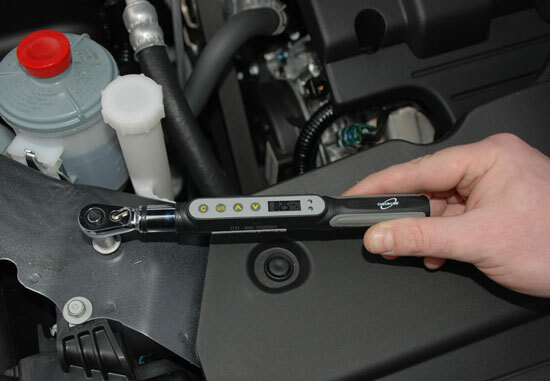 It measures and applies torque in both CW and CCW directions and displays in Real-Time or Peak Mode. 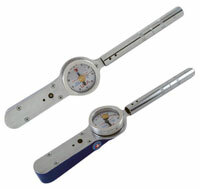 Measurement units are user selectable (Lb-in, N-m, ft-lb or Kg-cm). 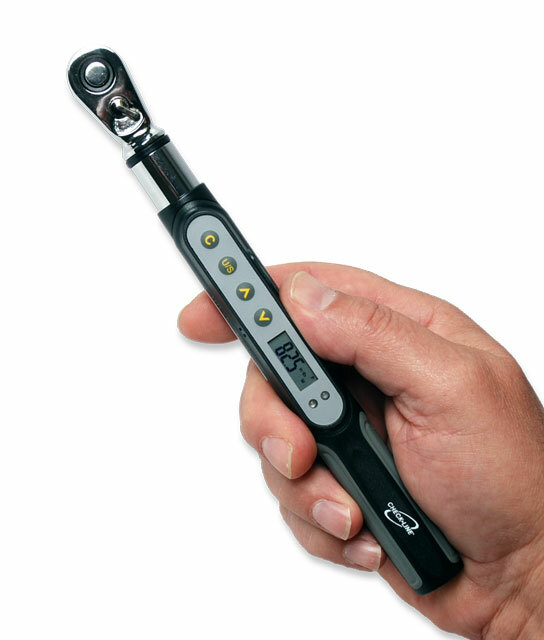 The DTL features a programmable target set point that indicates the desired torque value with a red and green LEDs and audible beep. 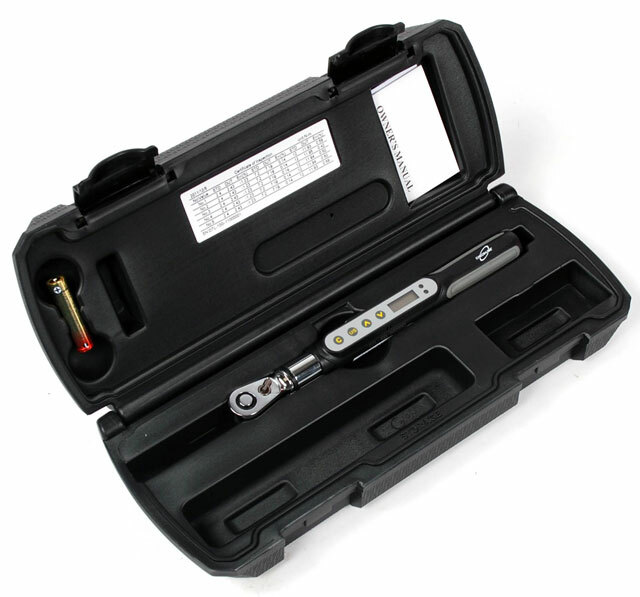 The DTL is supplied as a complete kit including the wrench, 1 AAA battery, instruction manual and calibration cert in a fitted plastic carrying case.